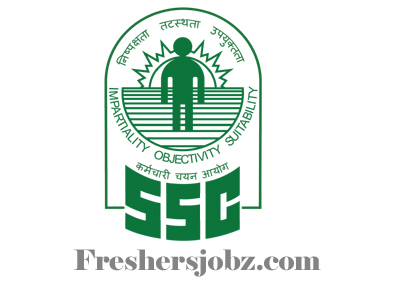 SSC Notification 2019.Staff Selection Commission, SSC has released a notification for the recruitment of Junior Engineer (JE) vacancies.Check the eligiblity and notification prior to apply for the positions. For Women candidates and candidates belonging to Scheduled Caste, Scheduled Tribe, Physically Handicapped and Ex-Servicemen (eligible for reservation) are exempted from paying application fee as per extant Government Orders. Complete the SSC Application Form with the essential data.